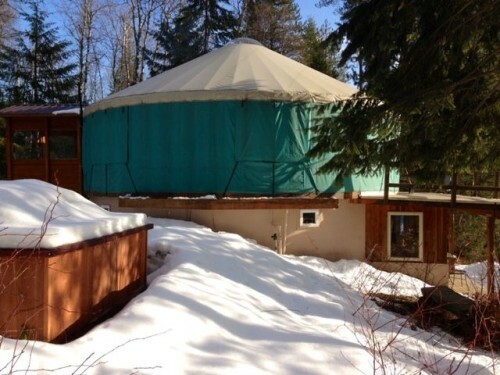 30′ Pacific yurt skins new in 2004. All inner and outer skins with eight windows and window insulation. Insulation included on walls but not roof. 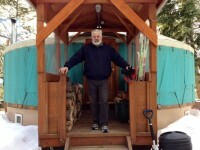 New roof insulation available separately from Pacific yurts.French door assembly, with frame, comes with if you need. Available to view now and available to take possession mid July 2019. I’m interested! How is it transported?